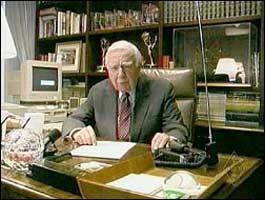 The Radio Club of America has conferred honorary membership upon Walter Cronkite, KB2GSD. Cronkite is best known as the anchor of the CBS Evening News program from 1962 to 1981 and as Americas eyewitness to history. 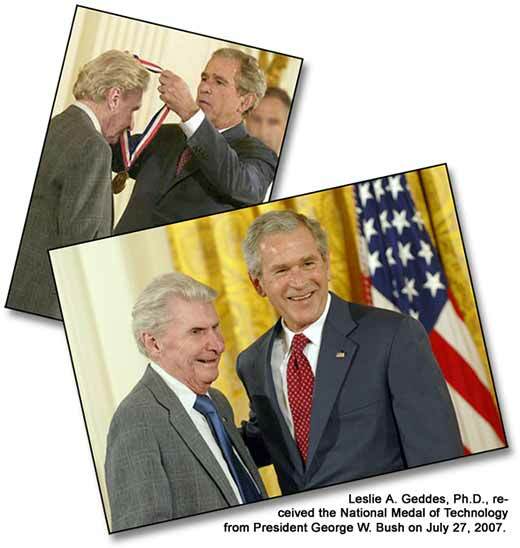 Leslie A. Geddes, Ph.D., D.Sc., received the National Medal of Technology from President George W. Bush in a ceremony at the White House on July 27, 2007. 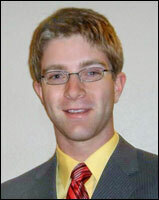 A member of RCA since 1993, Geddes is a professor emeritus at Purdue University. Geddes was selected for the nation’s highest award for technological innovations “for his contributions to electrode design and tissue restoration, research that has led to new diagnostic and therapeutic methods. Burn victims heal with fewer scars. Miniature cuffs can be slipped over the pinky-size limbs of premature infants to monitor their health. Heart patients can exercise with pacemakers that automatically increase a person’s heart rate,” a story at IndyStar.com reads. This is the third year in a row that Daniel A. Friedrichs, K0IPG, of Le Mars, Iowa, and Brookings, South Dakota, has been selected by the Foundation for Amateur Radio (FAR) to receive scholarship money. FAR named him to receive $1,000 from RCA for the 2007-2008 academic year. I am very grateful to be receiving this scholarship. Being associated with the long history and great legacy of the Radio Club of America is quite the honor, Dan told me when I got in touch with him. 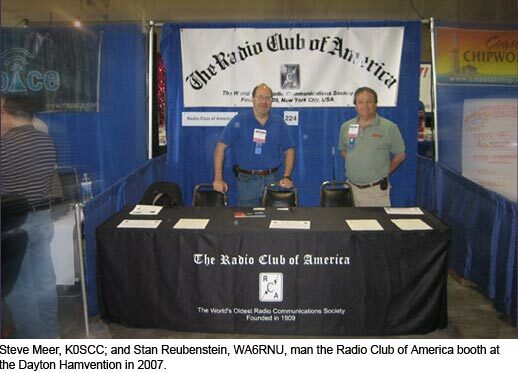 Two members of the Radio Club of America have been inducted into the Wireless Hall of Fame, a joint effort of RCR Wireless News, CTIA and the Industrial Telecommunications Association. 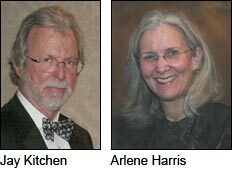 Arlene Harris, co-founder and CEO of GreatCall, and Jay Kitchen, best known for his time as president of the Personal Communications Industry Association (PCIA) and the National Association of Business and Educational Radio (NABER), were named as the two inductees for 2007. Arlene joined RCA in 1982 and became a Fellow in 1987. 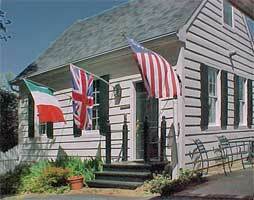 Jay joined RCA in 1971 and became a Fellow in 1979. 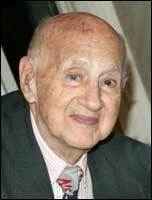 He also serves on RCA’s board of directors. You are currently browsing the archives for the RCA news category.